! Pearl Thusi is doing the most as host of MTV Base’s Behind The Story where she tackles the most controversial celebrity stories in Mzansi. 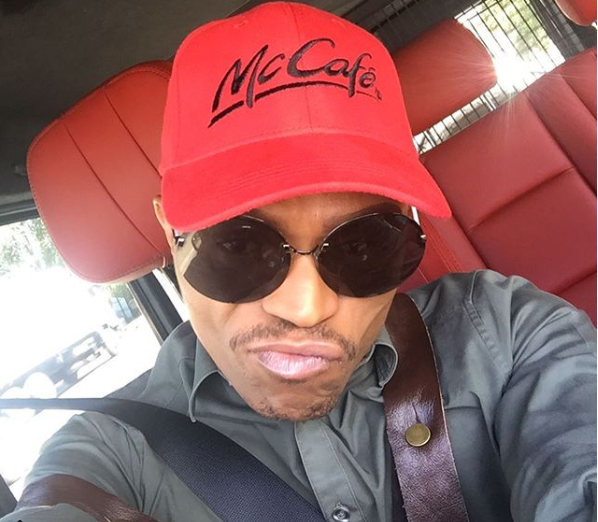 Pearl’s latest guest is Somizi who spoke about his love life, doing radio for the first time and his public fallout with ex BFF Bonang Matheba.